Take a leap up your career ladder by enroling in BSB51918 Diploma of Leadership and Management! This intensive course cover the skills required to be an effective manager and how to get the most from your work teams. Electives are chosen from a range of disciplines including; human resources, finance, project management, workplace effectiveness etc. Flexible delivery options available – train online, via distance or in the classroom. Employers – we can come to you! Already have these skills? 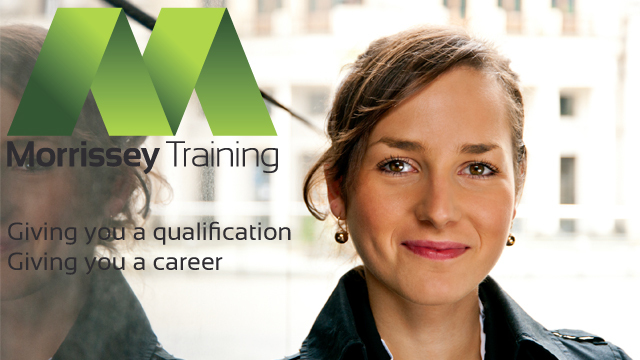 Talk to us about Recognition of Prior Learning to fast track your qualification today!